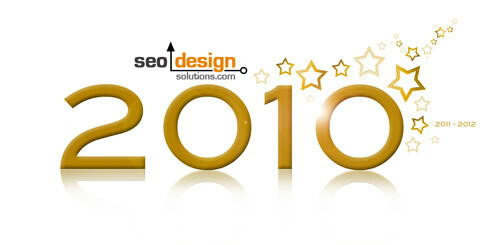 Below are 20 SEO Tips for 2010 as a stocking stuffer from SEO Design Solutions to kick off the new year in style. It’s no secret that SEO involves granular changes across multiple metrics to optimize a site, yet each layer of the respective SEO onion has its place in the hierarchy of relevance which you can use to fine-tune rankings and results. These 20 tips cover everything from the basics to some of the same SEO techniques we use daily to dominate competitive verticals. We hope you enjoy the list and feel free to add a few of your own in the comments section or pass them along to others so they can enjoy them as well. Orphaned Pages and Dead Ends – check for orphaned pages to determine if pages are linked sufficiently to ensure crawling. If you have a page or sub folder in a website that is only linked to from a few pages, then you cannot possibly expect that page to rank well in search engines. If you yourself will not “endorse” a page by linking to it properly (contextually from keywords in the body copy) or from the primary or secondary navigation, then you cannot possibly expect search engines to pay that page with any more credence than yourself. Broken Links – Check for broken links which could be hemorrhaging link flow and weakening a site from within. Alt Attributes in Images – Use alt attributes on images to preserve content integrity while providing internal links for ranking factor. Anchor Text Optimization – Use pertinent anchor text and do not waste link equity from excessively linking to non reciprocating pages within a site. Flattening Site Architecture – Keep site architecture as flat as possible or use breadcrumbs to aid in information architecture and crawling. Contextual Links – Link contextually within related document to select preferred landing pages through virtual theming. 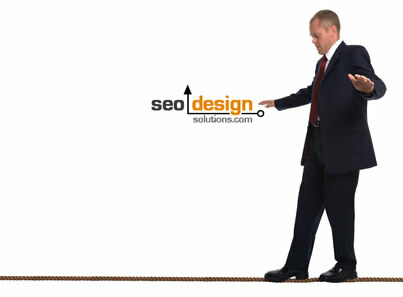 Deep Links – Get at least 5-10 inbound links to each page via deep links from other sites in order to create buoyancy. Keyword Stemming – Link to a page with multiple anchors (to create keyword stemming) and with “exact match” keywords to elevate just that term. Trust Rank – Linking from aged pages can pass along trust to new landing pages or sub folders or sub domains. Don’t look past your own site for ranking factor. Sitemaps – Use sitemaps to not only tie the site together, but also as a way to nourish pages like an irrigation system through linking to them. Sub Domains – Despite abuse in the past, sub domains still work. Consider this our late stocking stuffer to you all and we wish you a happy and prosperous new year from SEO Design Solutions. If you haven’t already, feel free to subscribe to the RSS feed for daily SEO tips and tactics to distinguish your website in search engines. All the best to you all in 2010. 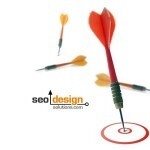 Thanks for the details.This post will certainly help SEO’s to be on target in the coming year. Wise words.excellent work.There are useful information and most importantly, for sharing great. Just for the record, if you leave a comment that is shamelessly self promoting (a.k.a keyword-rich / spammy name in the title) it is fair game for a revision. Next up, comment / url’s are removed. I write for the benefit of others, so please don;t just drop comments to try to build links. This is a good post.These are really very useful SEO tips.You have described very well all these tips.Thank you very much for such helpful post. Excellent post! These tips force you too look at your SEO efforts from a new perspective. That’s a great way to keep learning and keep things fresh. 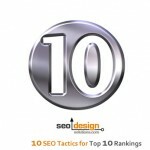 I like the way you brought up the concept of having SEO tips for this year! Let just open this interesting thoughts that everything might have an update, so this will be! Nice list! Some of it sound a bit too complicated for me since I’m somewhat of a newbie when it comes to the technicality of optimizing your page, HTML, robot.txt, and all that stuff.. But I did find some easy useful tips that I can use, for example, making sure all my images have “alt” tags! 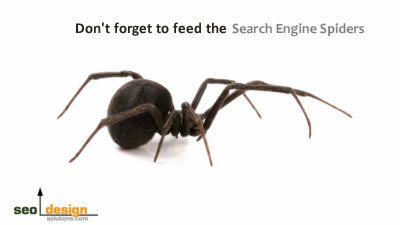 Good to know these search engine optimization tips. We value keywords very much and the proper use of keywords. Nice tips , really helpful. Thisz a in reality first-rate Blog. Appreciation for the quality post! You’ve made some noble points here. And of most people will agree with you. Thanks though, Im happy some people share nice stuff like this! 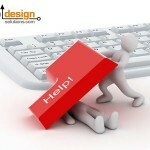 It will greatly make easier me in my SEO activities. This is a exceedingly virtuous Blog. Appreciation for the first-rate post! You have made some first-rate points here. And certainly most people will agree with you. Thanks though, I’m delighted some people share agreeable stuff like this! 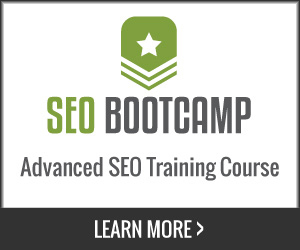 It will greatly assist me in my SEO activities. This is an amazing article. 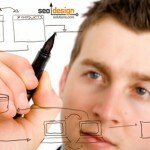 You have summarized the steps to be taken to make the best out of SEO for my new website. Great to know your website through Google keyword search. I am happy to subscribe to the RSS feeds. Nice List. The RSS Feed point #17 is interesting. Interesting post. The Canonical URL Tag works remarkably well and has the potential to solve a lot of duplicate content issues. Thank you for nice article. It’s very helpful checklist to do. This is very informative for those people who is looking for seo..
What effect on ranking and traffic when we make temporary or permanent redirection. its very interesting article and i read it from top to bottom. Regarding the link building techniques, I think there is no new… All those basic techniques are still considered the most effective techniques. As far as I know, the use of social media is the latest technique so far. The Canonical URL Tag works remarkably well and has the potential to solve a lot of duplicate content issues. These are really very useful SEO tips.You have described very well all these tips. Good article for beginners . Very informative blog, that is good from the website point of view. I am greatfull to read it. Hi, Neat post. There is an issue along with your website in internet explorer, could test thisˇK IE still is the marketplace leader and a good component to folks will pass over your fantastic writing due to this problem.